This brief command changed the course of history. I’m sure you know it—perhaps by heart. 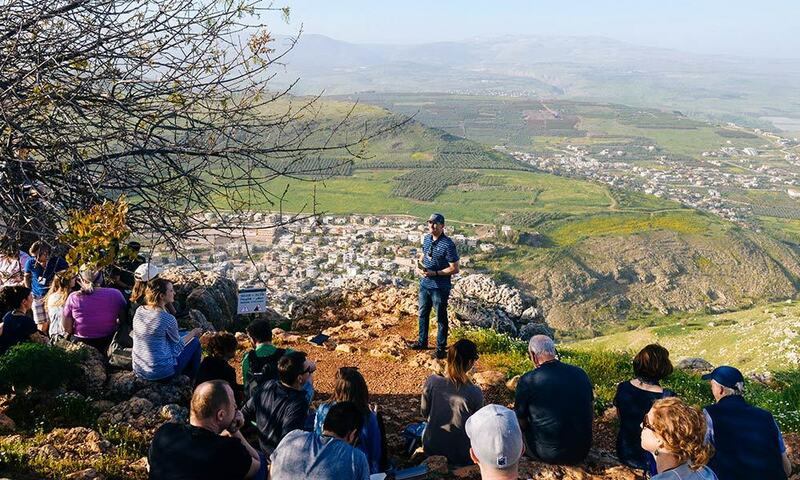 Yesterday, I quoted it with 50 members of our JV team on top of a mountain in Israel, overlooking the Sea of Galilee. The mountain we stood on, Arbel, is significant, because it could be the very place where the disciples heard these words 2,000 years ago. I reminded our team that in the original Greek, there are only two commands in this great commission. The first is to “make disciples.” The second is the word “behold,” or “look” at Jesus, because he promised to be with them always. In other words, the core of Christ’s final instructions to his team was to make disciples and always keep looking to him. Only eleven men heard these marching orders. Yet this small band spent the rest of their lives in single-minded pursuit of Christ’s call. In one generation, they reached to the far corners of the vast Roman Empire with the gospel. Because of their faithfulness, you and I know Jesus today. Make disciples who make disciples. Always keep looking to Jesus. For almost 25 years the Josiah Venture team has reached out to young people with a relentless focus on these two commands. That is why 50 of us are spending this entire week walking in the steps of Jesus, learning more about how to make disciples like he did. Although we work with youth, the ancient instructions of Christ never lose their relevance. 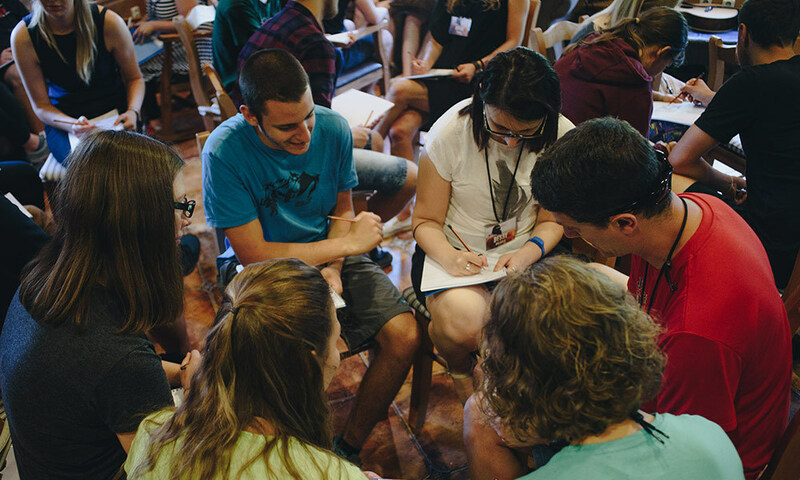 When Stojce planted a new church in northern Serbia he focused on sharing the good news with young people and immediately equipping them to make disciples of their friends. Now pastors from across the country are coming to see how youth can be part of church-planting teams—before they even finish high school. When Maruška understood the multiplying power of disciplemaking, she resolved never to teach something without also teaching her students to pass it on. Ten years later, she can count over 350 across Slovakia who have been impacted by the young people in her small groups, as they discipled others, who then discipled more. Maruška’s books on disciplemaking have become best sellers among the evangelical community in her country. Make disciples who make disciples. Always keep looking to Jesus. The great commission is never out of date. Thanks for helping us change history in Central and Eastern Europe.